Professional Saskatchewan Property Management Company. Proudly serving Regina, Moose Jaw, and beyond. We specialize in Condo Management, Residential Management, Commercial Development. Apartments for rent, Homes for rent, and more! 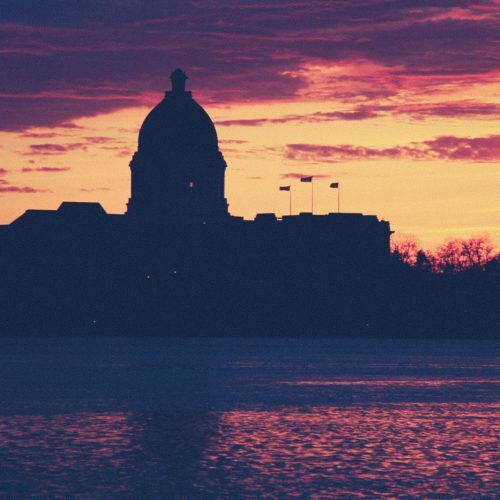 Browse our Regina rental properties and discover why we're worth checking out. 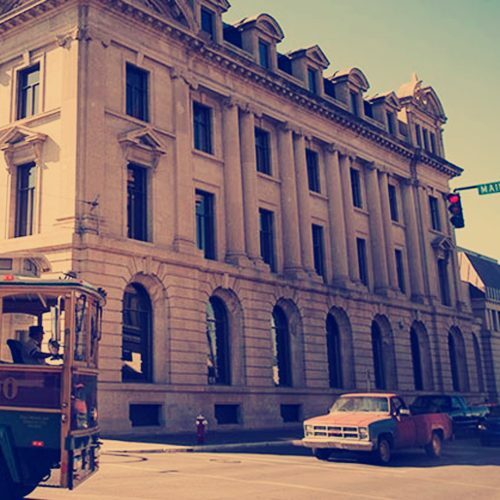 We may be new in town, but we're shaking up the Moose Jaw rental scene! Check it out!